I last left you deciding for yourself where der Echte Norden really is, and if you had your wits about you as you read, you would have reached the verdict that the real northern Germany is Schleswig-Holstein. Sehr gut gemacht. 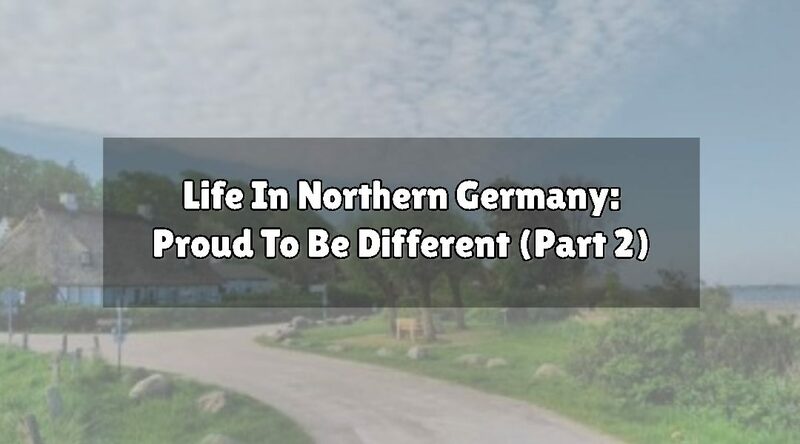 We can now begin to dig a little deeper and get to know the history and culture of Germany's northernmost state and I can assure you, there will be absolutely no Lederhosen anywhere in sight. We don’t have mountains for fancy castles and we certainly don't eat white sausages and mustard for breakfast. What do we have? Well, we had the second-largest Viking settlement, the site of which is now a museum and recreated Viking village. We were half Danish for a while, then belonged to Prussia, and we can lay claim to kicking off the 1918 German Revolution. We have thatched roofs and wind farms and some of the most stunningly unattractive post-war architecture known to mankind. 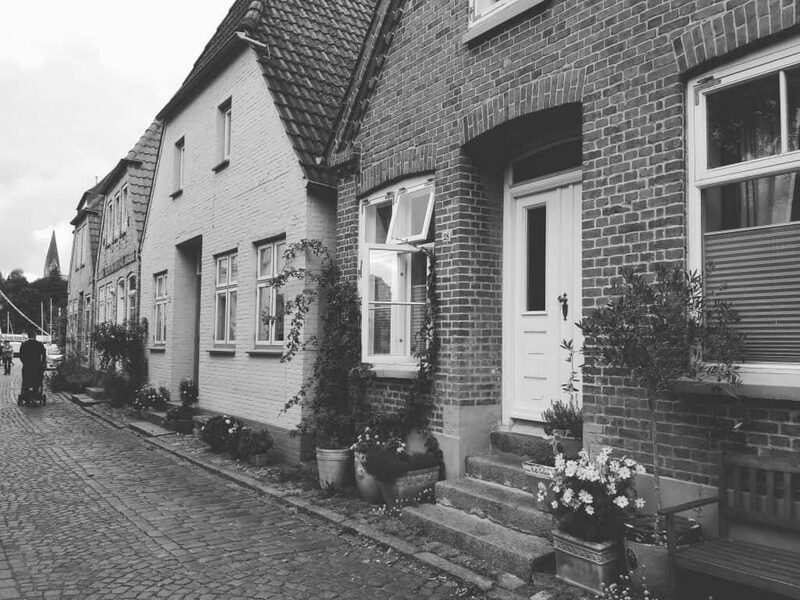 Ready to come along and learn a little but more about northern Germany? Schön. After centuries of fighting, a run of wars – including the the first and second Schleswig Wars, the Austro-Prussian War, and WW1 – and a plebiscite, Schleswig-Holstein as it is today finally emerged in 1920. Prior to the current borders being drawn, the state had spent much of its existence between the 5th and 20th centuries divided between Denmark and Germany. The enormously complex nature of to whom the land belonged, and its batting back and forth, was even given an official name: The Schleswig-Holstein Question. 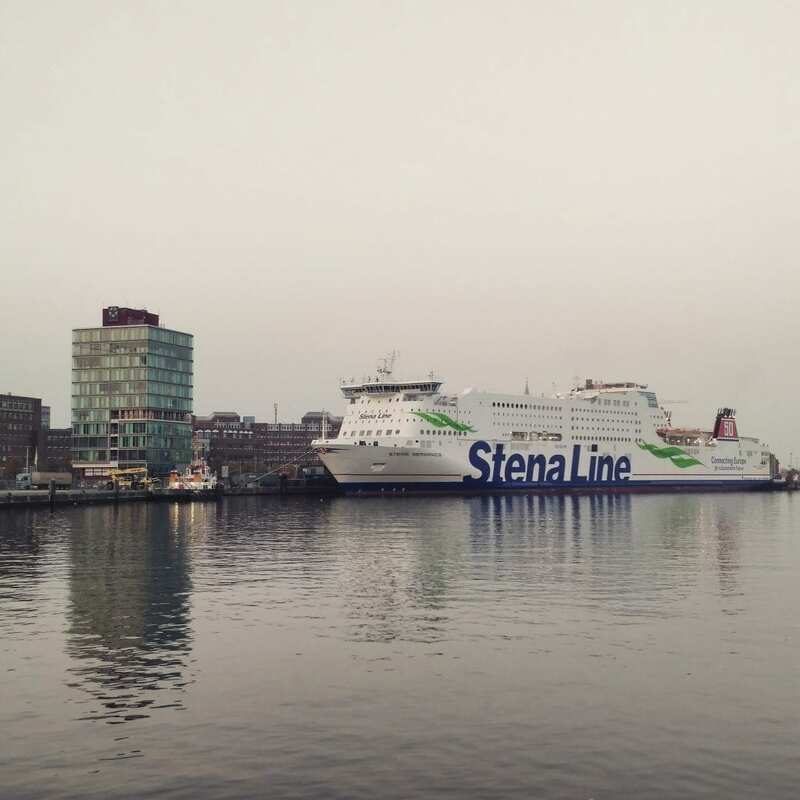 The capital city of Schleswig-Holstein is Kiel, a port city on the Kieler Förde (a fjord that isn’t really, technically, a fjord but is rather gorgeous nevertheless). Kiel became a part of Germany, officially, in 1871 – previously it had been administered by Denmark and some of its key sites – the remains of a castle, beautiful gardens and protected forest areas – were created for various Danish kings. During its long and colourful history – it first enters the history books in the 1200s – Kiel joined the mighty Hanseatic League but left in the 16th century. Rumour has it, it was booted out for harbouring pirates. From a key point of trade in the middle ages, Kiel remained a city of significance as the 20th century dawned. The sailors’ mutiny in Kiel was what kicked off the German Revolution in 1918, preceding the end of WW1 and the abdication of Kaiser Wilhelm II. During WW2, Kiel was the obvious choice as a major naval base (and still is today) and as the location for submarine and shipbuilding. This means it was a target of allied bombing and one of the most bombed cities in Europe. It was, as WW2 came to its awful end, all but decimated. Post-war, Kiel was officially named the capital of Schleswig-Holstein and began the process of rebuilding. If you take a stroll through the city’s centre today and pay particular attention to the Neues Rathaus and the Altstadt, you’ll see a homage to ugliness. In the rush to rebuild a ruined city, style was left by the wayside, as was any determination to regain pre-war beauty (not the case with Lübeck). Kiel doesn’t offer up its charm on a silver platter: one must dig for it and in the process, discover the city itself. Because of its geography which in turn gave it its colourful, at times ridiculous history, Schleswig-Holstein recognises a number of dialects and both Low and High German. 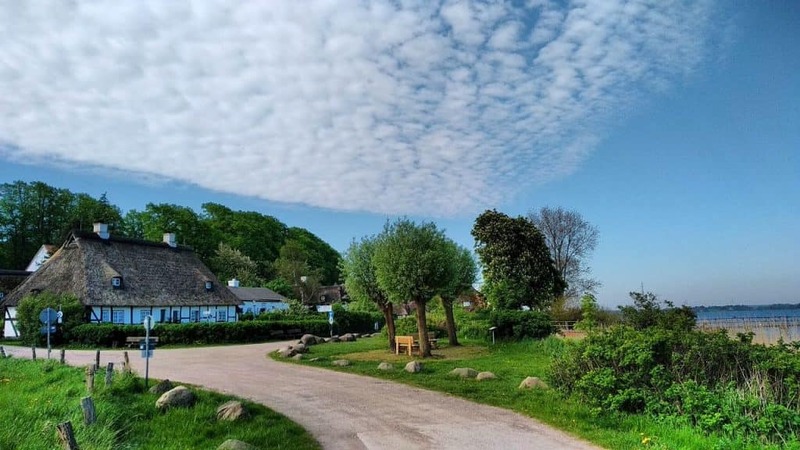 It also recognises Danish and North Frisian as official languages of the state and, because you can never have too many languages in one state, in Flensburg, which sits right before the Danish border, a mixture of Danish and German is spoken – Petuh. Low German, Plattdüütsch to the northerners, Plattdeutsch officially, is a language spoken by those from the east of The Netherlands, the north of Germany, southern Denmark and Frisians (although Frisians speak their own dialect of Plattdeutsch). Plattdeutsch is also spoken in parts of western Germany. A combination of Dutch, English, Frisian (itself a language very close to English) Plattdeutsch is a Germanic language, but one need only hear a few sentences of it to realise how much it veers from Hochdeutsch (High German). Imagine the Dutch, English, German and Frisian languages all walked into a bar and had too much Korn to drink. That’s Plattdüütsch. If you can’t speak Plattdüütsch, that’s okay. The locals in northern Germany are a people of few words, and the only two you really need are ‘Moin’ (a greeting to be used at all times of the day, and preferably pronounced ‘MOY – nnnnnn’ with a slight warble on the ‘nnnnnn’) and ‘jo’ a brisk, crisp substitute for ‘ja’. Those two words will get you far. While the rest of the nation bows down to the Wurst, the Schleswig-Holsteiners bow down to the Fischbrötchen. Hamburg likes to claim the Fischbrötchen as their own, but we can ignore that. We should ignore that. Depending on what you fancy, the Fischbrötchen can mean a pickled herring with onion, slapped between a fresh bun. It can be a smoked mackerel. Or it can be my humble favourite, a crunchy, fried bit of battered fish, with a lot of onion, lettuce and a generous dollop of remoulade. It’s messy, salty, crunchy and downright delicious. It’s also the pick of the northern German cuisine bunch, unless you go in for Labskaus, which Hamburg can have. Labskaus has various regional varieties, but is principally a dish of boiled, minced meat, which is mashed with pickles and beetroot and herring, accompanied by a fried egg or a rollmops (a rolled pickled herring). 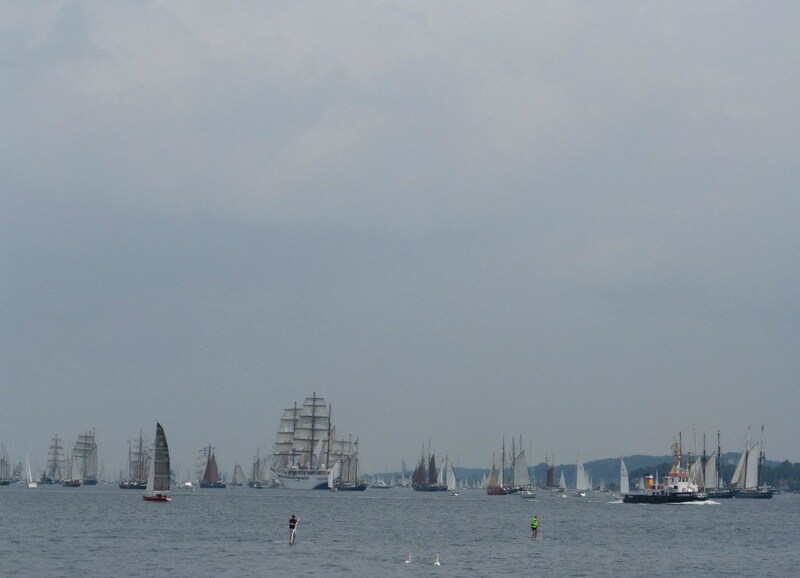 Speaking of rain, once a year, Kiel plays host to what is technically biggest sailing regatta in the world but has become northern Europe’s biggest summer festival: Kieler Woche, or Kiel Week. For the final ten days of June, Kiel welcomes up to three million revellers for one giant party and has been doing so for 136 years. The city is transformed into a series of live music stages, street food vans, market places, dance halls, and rides. It’s pure, cheerful revelry and it absolutely always rains. The Olympic Harbour of Schilksee (Kiel hosted the sailing at the 1936 Olympic host cities) is the hub of sailing action and on the final Saturday, a stunning parade of old tall ships sails out of the Förde. So that’s us. 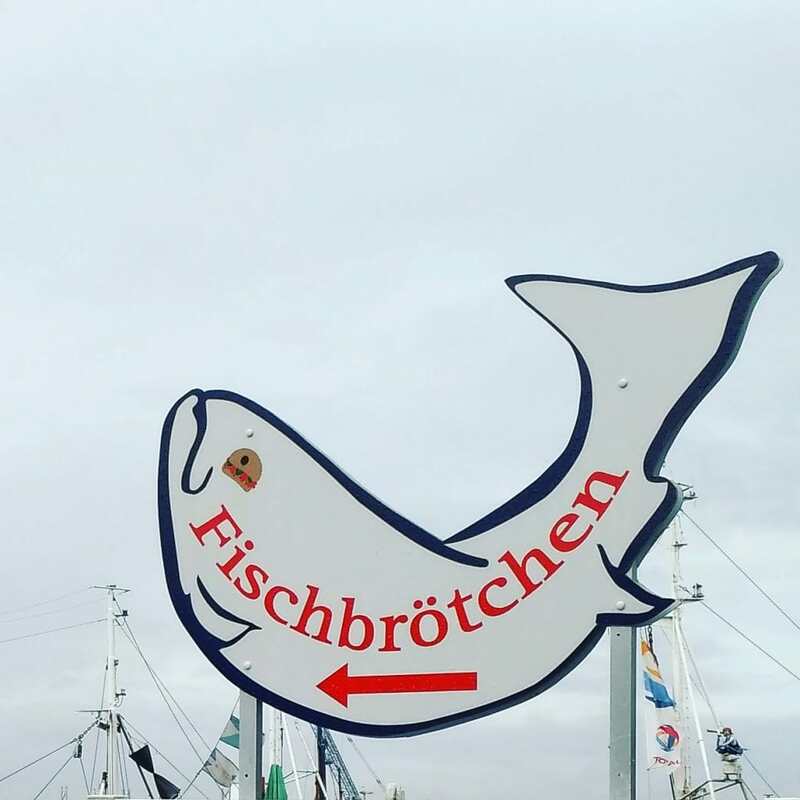 Seaside-loving, Fischbrötchen-eating, brisk, cheerful and always with a waterproof jacket to hand. What we lack in the castle and mountain departments, we make up for with beaches and boats. 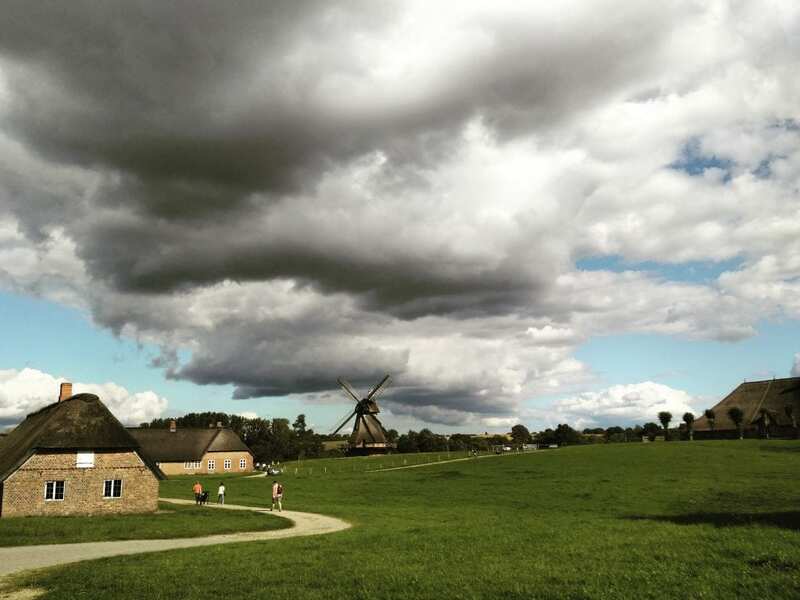 Schleswig-Holsteiners, with their fascinating history and inextricable relationship with their Danish neighbours, go quite a way towards debunking the Oktoberfest-esque German clichés and offer a different Deutschland for those willing to brave the wind, the rain and the brusque – but absolutely lovely – locals. Please, do yourselves a favour, and come up and say Moin. All photos copyright Olivia Hambrett. Come over and follow me on Instagram.